Connecting with nature, stepping out of time, eating healthy food, nourishes your soul and recharges your energy. 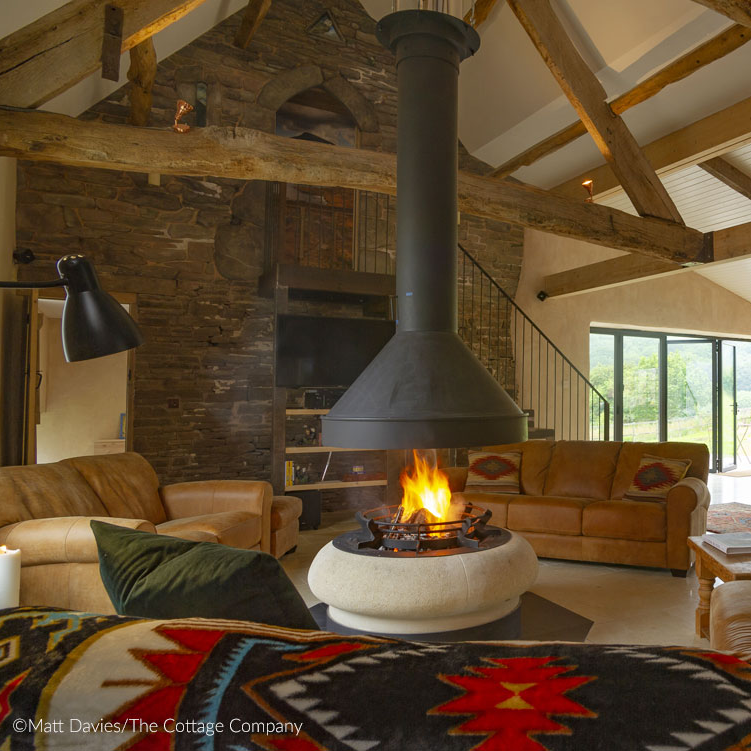 Fforest barn fuses a 17th century oak beamed stone barn with an eco-friendly Dutch barn giving the feel of ancient Wales with all mod cons, total privacy and stunning views and walks in every direction. 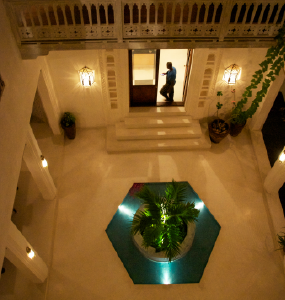 Gaba Gaba house is a magical Moorish sanctuary with an inner courtyard, pool and hammocks on the roof, in the fishing village of Shela on the carless island of Lamu, with its ten mile white sand beach. Our safaris take you into true wilderness where animals, not humans, rule. 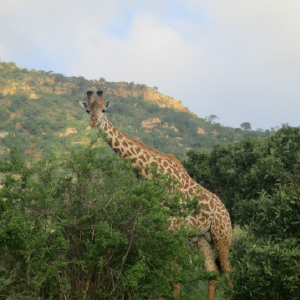 It is a primal and unforgettable experience, staying in magical and well equipped tented camps in the wild. “ I can’t remember being as excited about going anywhere as I was after booking Patrick’s Safari in Kenya. It turned out that it was for good reason - one of my best all time holiday experiences ever. Beautiful camps set in outstanding places of natural beauty.